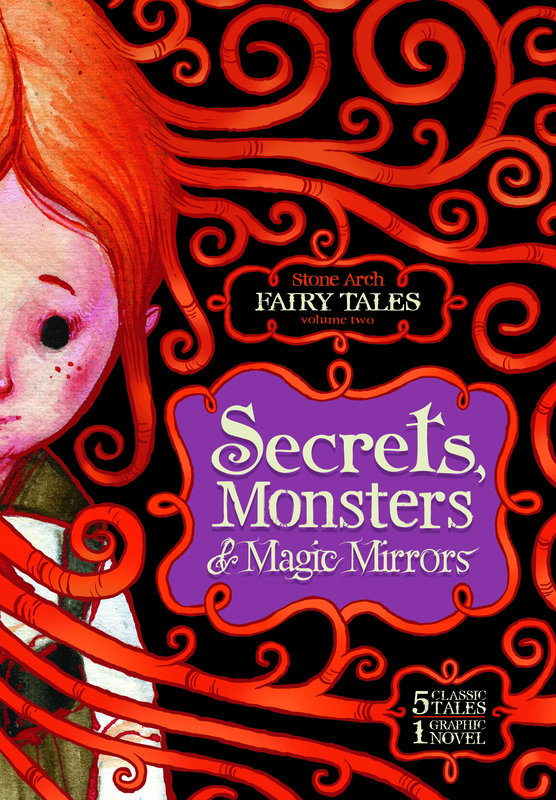 Ex Libris: Schedule of Spotlight on Fairy Tales Retold at Ex Libris! 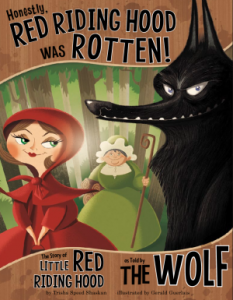 Schedule of Spotlight on Fairy Tales Retold at Ex Libris! 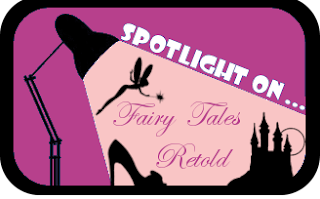 SPOTLIGHT ON FAIRY TALES RETOLD! There will be lots of book reviews, author and fan guest posts, novel recommendations and many giveaways! This is the master sheet for the event with the direct links and schedule of all the posts. 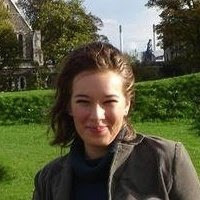 All giveaways will end on Friday 15 July 2011!